Five Cheese Ziti Al Forno--A Copycat Olive Garden Recipe Favorite! 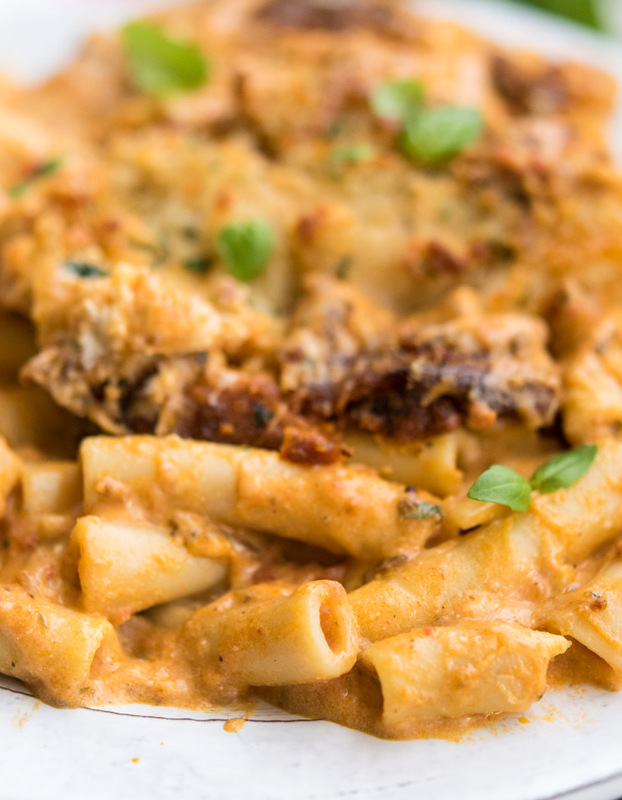 Olive Garden Five Cheese Ziti Al Forno – A Delicious Copycat Recipe! Our recipe for Olive Garden Five Cheese Ziti Al Forno is a delicious version of this wonderful meal. Uber Cheesy, warm and comforting – truly delightful! Our recipe for Olive Garden Five Cheese Ziti Al Forno is a delicious copycat of this well-loved dish. 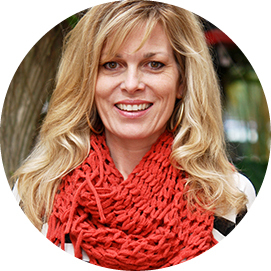 My version, however, can be made in the comfort of your own home, surrounded by the people you love instead of strangers. 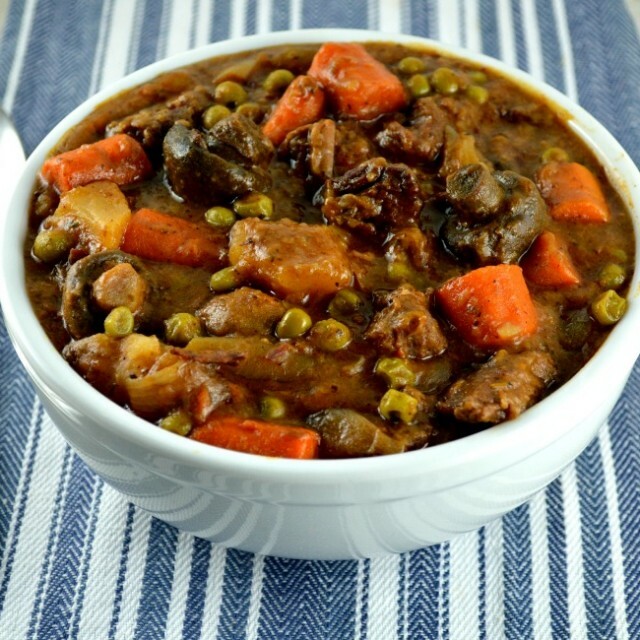 As the days shorten and cool down, there is nothing quite like a warm, hearty meal. Olive Garden Five Cheese Ziti Al Forno fits that bill and makes an amazing choice for a Sunday night dinner. 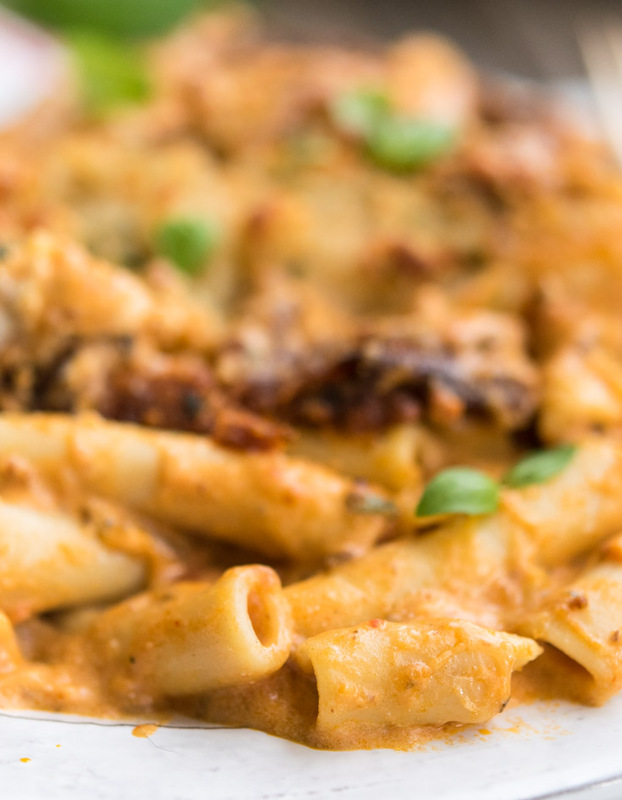 If you’re looking for more Sunday Supper, potluck, or football friendly casseroles, try my creamy Million Dollar Spaghetti or Baked Mostaccioli. 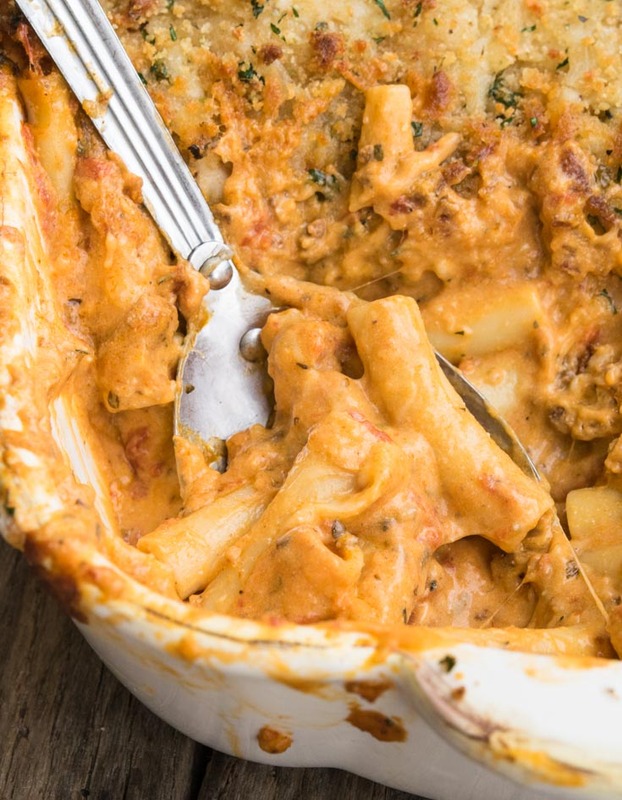 My ziti al forno differs quite a bit from the baked ziti al forno Biaggis serves, but this crazy cheesy pasta pleases all who try it. So grab your cozy sweats and maybe a glass of wine, and let’s dig into the nitty-gritty of creating the perfect Five Cheese Ziti Al Forno! If you love Olive Garden, and who doesn’t try our other Olive Garden recipes, Zuppa Toscana and Tortellini Al Forno! My Olive Garden Five Cheese Ziti al Forno tastes like you’ve gone out to dinner, but you get to wear sweats! Oh, the CHEESINESS! Holy Ooey~Gooey Batman! What is Five Cheese Ziti Al Forno? So exactly what is ziti al forno, or ziti baked? The basics of any pasta dish all come into play here. Dried pasta, sauce, seasonings, and cheese. A fabulous amount of cheese. In fact, this may be the Cheesy-est dish I’ve ever made! There is so much cheese, in fact, that knowing even a rough estimate of Five Cheese Ziti Al Forno calories might make cause anxiety, so I have to encourage throwing calorie caution to the wind. Don’t deny yourself cheese, friends, revel in it. If it makes you feel better, besides the five cheese ziti al forno Olive Garden calories are on par. 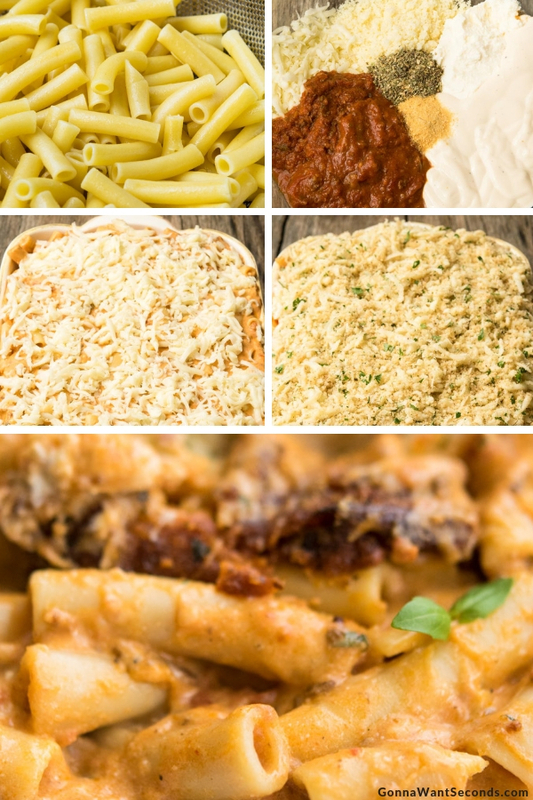 If you find yourself constantly craving the Olive Garden menu Five Cheese Ziti al Forno, it probably has everything to do with the incredible blend of ingredients. 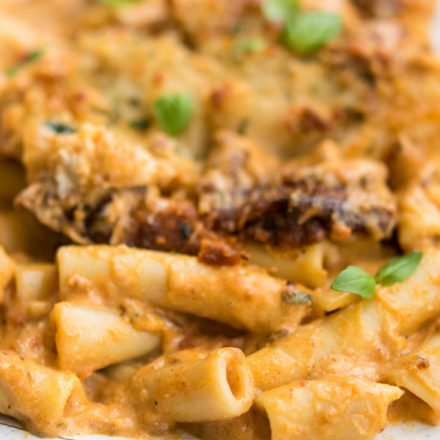 This cozy meal consists of dried ziti, marinara and alfredo sauces, ricotta, fontina, and mozzarella cheese, with a bit of Italian seasoning and garlic powder. 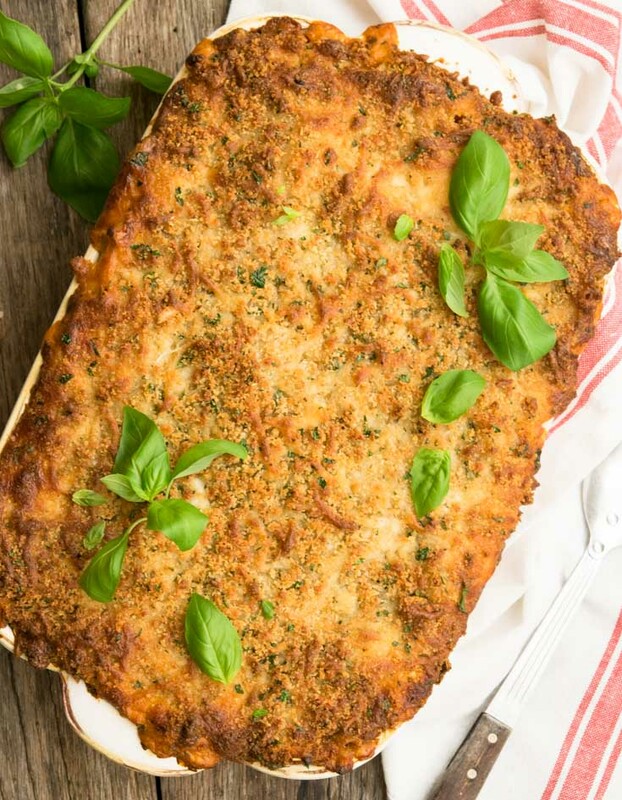 Round it all out by creating a tasty topping of more mozzarella, Italian bread crumbs, Romano, and parmesan cheese, fresh garlic, olive oil, and fresh (or dried …but fresh is much better) parsley. These are, of course, staples in many Italian dishes. For an al forno pasta dish with a different flavor, try my Tortellini Al Forno, similar in taste to the five cheese tortellini al forno Olive Garden invented. How Do You Make Five Cheese Ziti Al Forno? Baked to perfection at 375 degrees in a lightly greased 9×13 dish right in your very own oven, Five Cheese Ziti Al Forno begins with boiling dried ziti pasta. After draining, set aside. In a large bowl, you’ll mix together marinara and alfredo. Add in mozzarella, fontina, ricotta and the first round of seasonings; Italian and garlic powder. Yum! Throw in the ziti and mix it all together until combined. The ziti mixture will go into your prepared baking dish, and you’ll top it with the rest of the shredded mozzarella cheese. 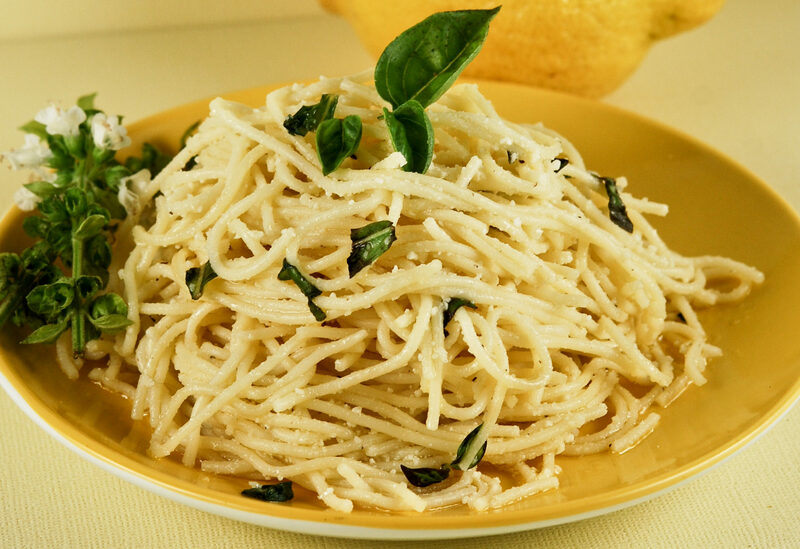 In a small/medium bowl, combine Italian bread crumbs, romano cheese, parmesan cheese, fresh garlic, olive oil, and parsley. Sprinkle this mixture over the top of the mozzarella and pop it in the oven! The result is an ooey, gooey (seriously gooey) cheesy delight that will hold up next to any five cheese ziti al forno olive garden review! 1. Preheat oven. Spray the baking dish with non-stick cooking spray. Cook pasta and drain well. 2. In a mixing bowl, combine the ingredients for the ziti sauces, cheeses, Italian seasoning, and garlic powder. 3. Mix together the drained ziti and the sauce-cheese mixture. 4. Pour ziti in the baking dish. Top it with the remaining mozzarella cheese. In a mixing bowl, mix all the ingredients for the topping. Sprinkle it on top of the ziti. Place the baking dish on a rimmed cookie sheet. Bake until toppings are golden brown. Is This The Same Recipe As The Olive Garden Five Cheese Ziti Al Forno? 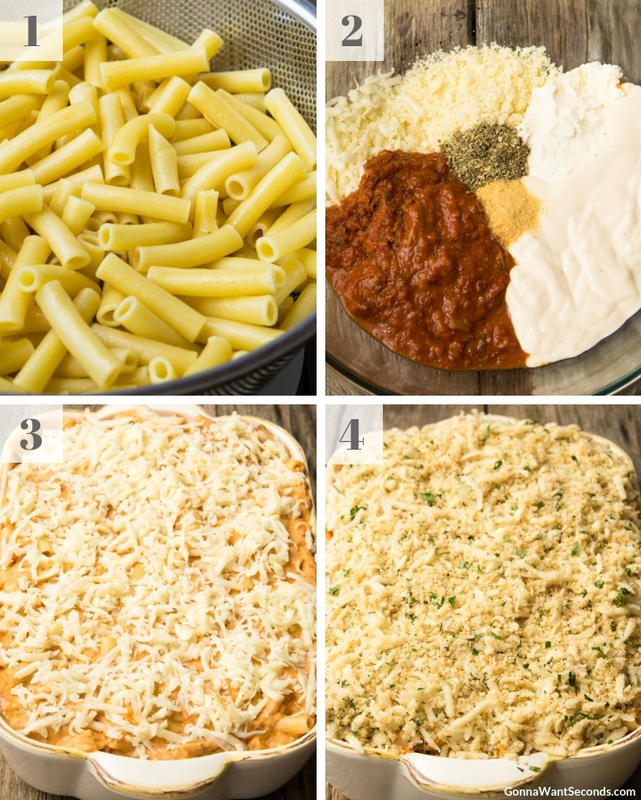 Our recipe is a copycat, so while the ingredients may differ slightly in amount, they are very similar if not the exactly the same as Olive Garden’s Five Cheese Ziti ingredients. My goal here was to make my dish taste exactly the same as the one you can order from the Olive Garden kitchen, if not maybe, hopefully, just a little better! Our recipe for Olive Garden Five Cheese Ziti Al Forno is a delicious version of this wonderful meal. Uber Cheesy, warm and comforting - truly delightful! Preheat oven to 375 degrees. Spray a 9X13 with 2-inch sides or a15X10 (4.5 quart) inch baking dish with nonstick cooking spray. Set aside. Cook the pasta according to package instructions. Drain well. In a large bowl, mix together the Marinara Sauce (or Sunday Gravy), Alfredo sauce, ricotta cheese, 2 cups Mozzarella Cheese, 1 cup Fontina Cheese, 1 1/2 cups Parmesan, Italian Seasoning, and garlic powder. Mix together the drained ziti with the Sauce and cheese ingredients until well combined. Pour ziti into the prepared baking dish. Spread the remaining 1 cup of Mozzarella over the top of the ziti. In a medium mixing bowl, combine all the topping ingredients until they're well combined. Sprinkle evenly over top of the ziti. Place baking dish on a rimmed cookie sheet to catch any drips. Bake in preheated oven until the topping is golden brown and the sauce is bubbly about 30-40 minutes. Sunday Gravy: As with most Italian dishes, the marinara sauce here is the star of the show! This is a great dish in which to utilize my Sunday Gravy. A homemade sauce made completely from scratch, Sunday Gravy is a bit time consuming but so flavorful and worth every second. When I make it, I make a big batch because it freezes well, and its flavor is unbeatable. You can easily store two cup increments in one quart Ziploc freezer bags. Lay them flat in the freezer to save space! In my opinion, this sauce blows away the Olive Garden five cheese marinara recipe. 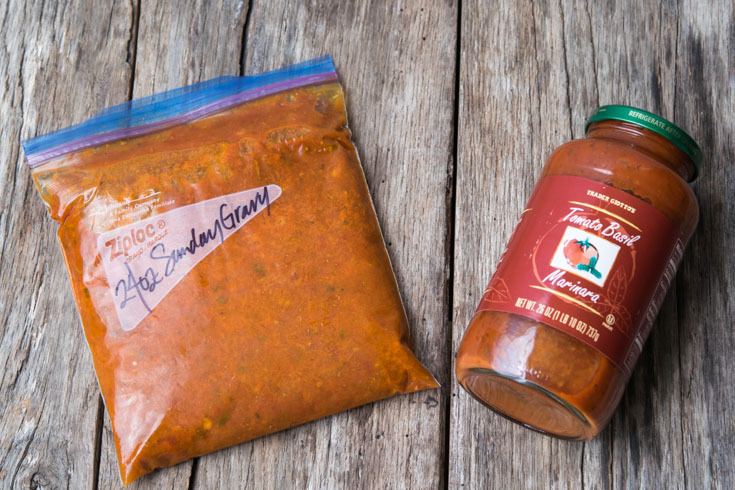 Jarred Marinara: If you don’t have any Sunday Gravy in your freezer, no worries! The ziti comes out deliciously made with commercial Marinara sauce. You’re busy, I totally get it. 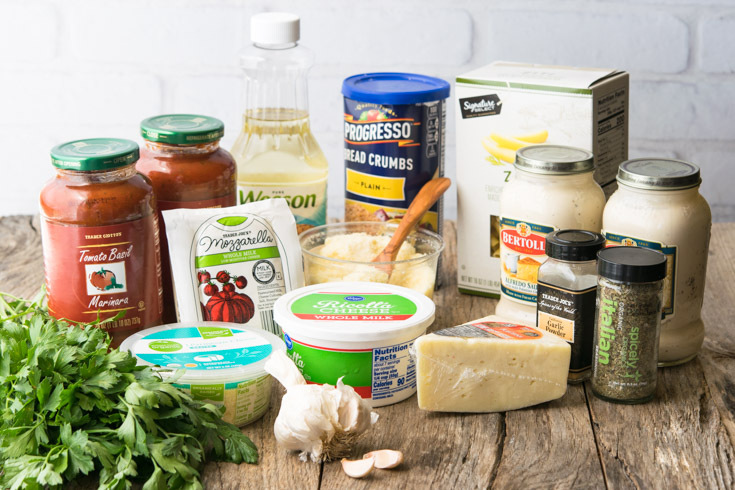 Luckily, this handy list will give you an in-depth review of jarred marinara sauces sorting the most flavorful, they’re consistency and price! If you’d prefer you can use a meat sauce here, but the traditional recipe is a five cheese ziti al forno vegetarian dish. Brand of Pasta: With Olive Garden Five Cheese Ziti Al Forno, it’s important to use a quality brand of pasta. If you do just a tiny bit of research, you will find that Barilla and De Cecco come highly recommended by many professional chefs. Pasta brands of higher quality hold up better than generics. Check out this article for more on The Best Dried Pasta Brands. Of course, sometimes, your supermarket will thwart you and not have any of the imported Italian brands of Ziti available. Like the day I made this dish to photograph for you! So do the best you can. Actually, I was pleasantly surprised and very happy with the result of the pasta I was able to use on photo day! Al Dente: Speaking of al dente, it’s important with Five Cheese Ziti Al Forno to cook the pasta just to al dente. In the oven, the pasta will continue to cook and soak up the sauce, making it softer. Cooking it to al dente on the stove top prevents a mushy mess. 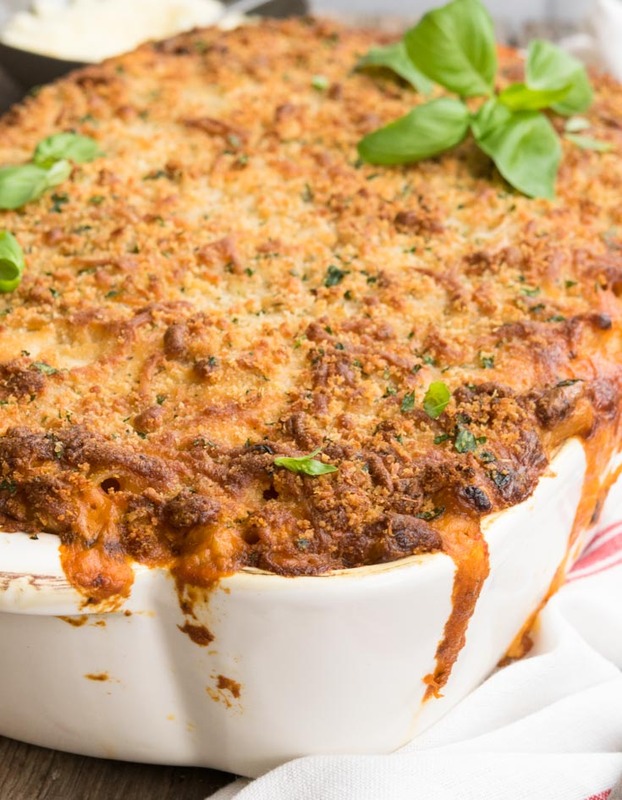 Bread Crumbs: The bread crumbs used in Ziti al Forno make up the topping of the dish. You can choose to leave them off, but they add a nice subtle crisp once it’s baked. I use Italian seasoned bread crumbs and love the way the flavors compliment and combine with the flavors of the ziti. 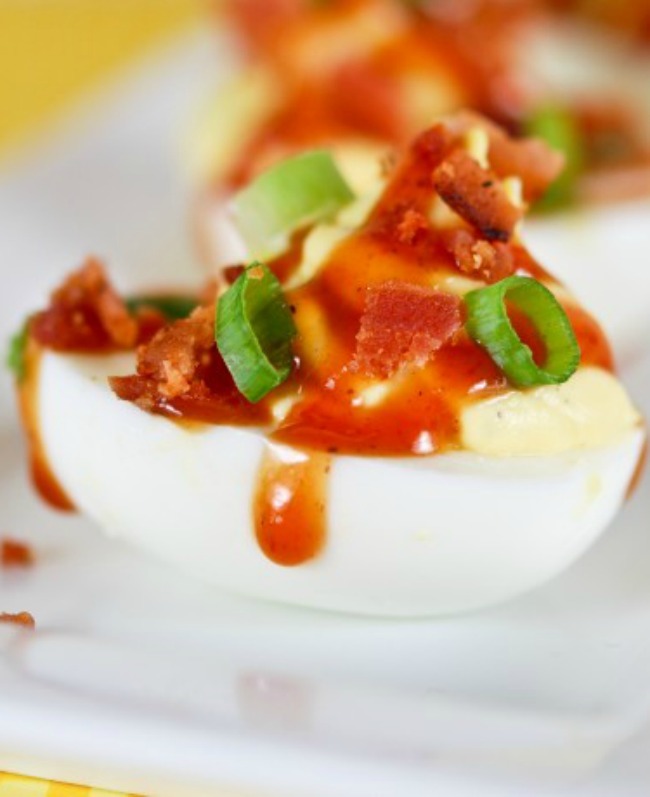 Crunchy and light, they compliment this meal perfectly. Can You Make Five Cheese Ziti Al Forno Ahead Of Time? Yes, you can! We love to bring you recipes that are suitable to make ahead – double, even triple it and freeze. Five Cheese Ziti Al Forno is one of those recipes. To make this dish ahead of time, assemble it in full, cover tightly with plastic wrap or foil, and refrigerate. 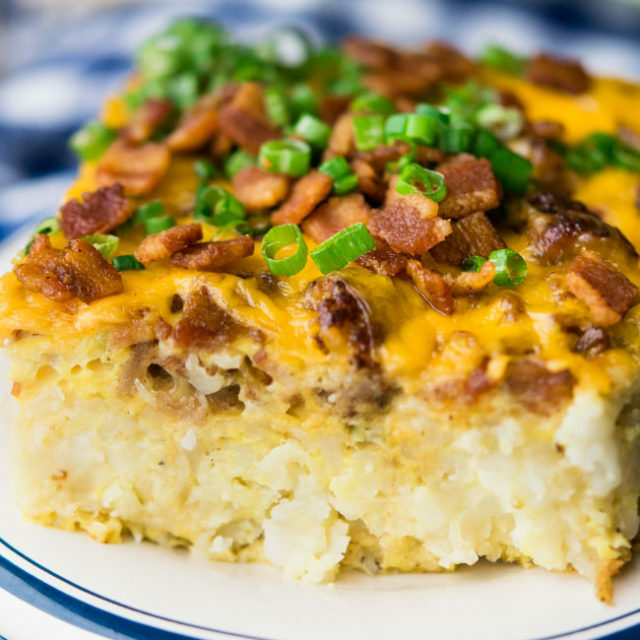 When it’s time to eat, set the casserole on the counter for 30-40 minutes to bring it to room temperature and preheat the oven and bake it up! How Do You Freeze Five Cheese Ziti Al Forno? It depends on whether you are freezing it to make in the future, or if you are freezing leftovers. 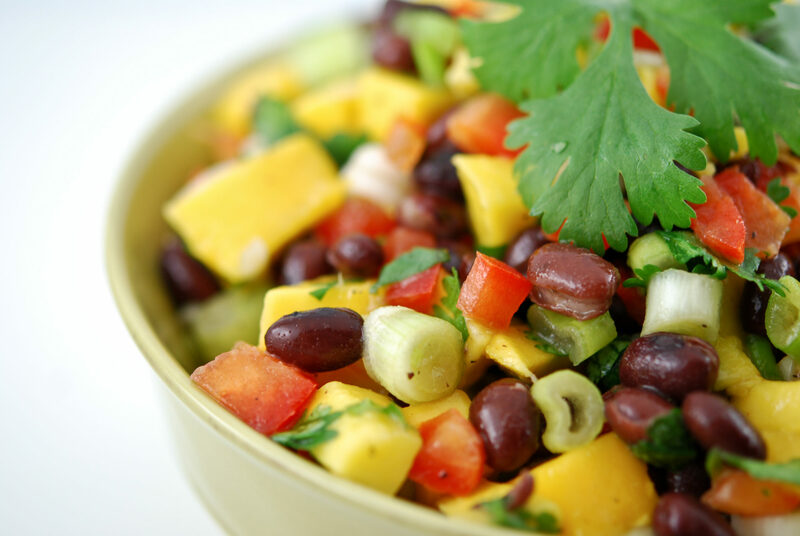 If you’d like to assemble this potluck favorite and freeze it for future meals, you can do so! Put it together in a freeze worthy pan with a good, tight cover and you’re good to go. I wouldn’t freeze this longer than 2 weeks, to save flavor. Leftovers can be frozen as well. When you’re done, portion out what you’ve got left (Ziploc bags work well here), and toss it in the freezer to enjoy at a later date! Be sure to always follow freeze guidelines for food safety! 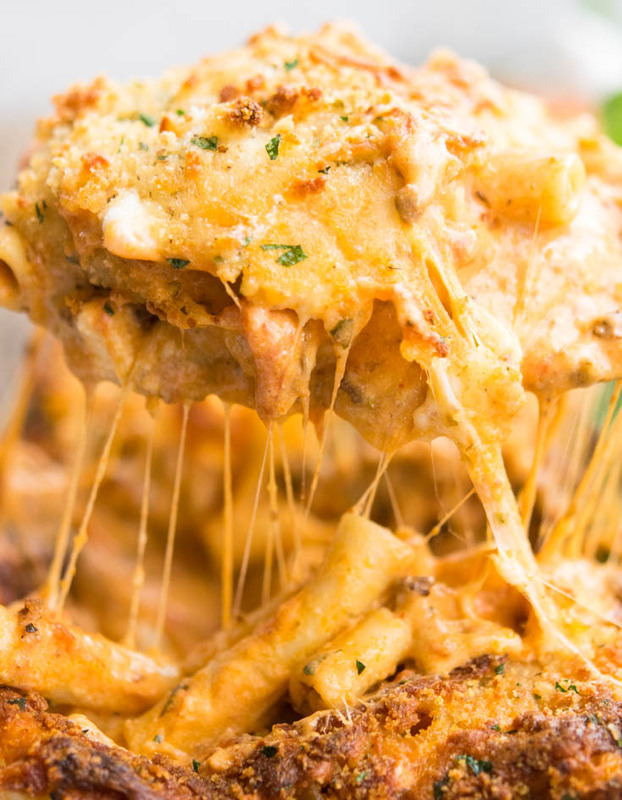 What Do You Serve With Olive Garden Five Cheese Ziti Al Forno? 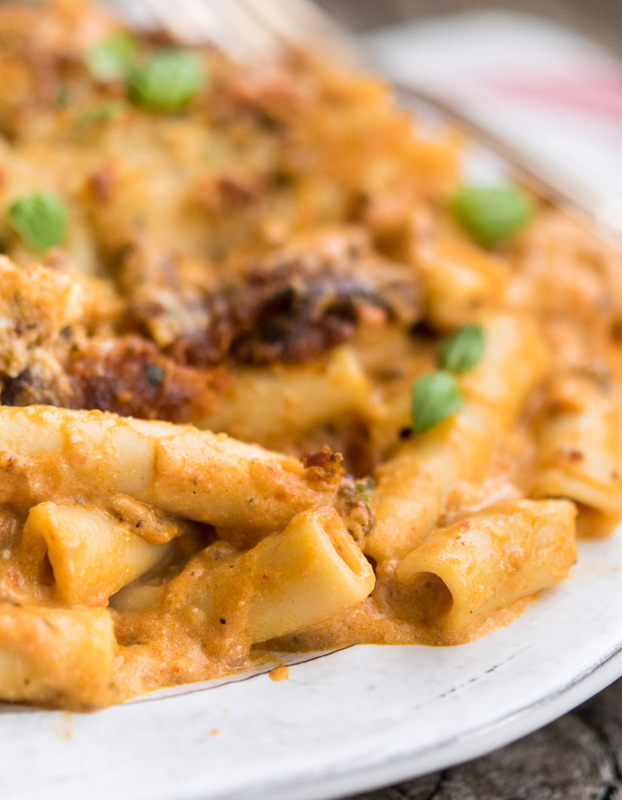 Though delicious on its own, Five Cheese Ziti Al Forno is perfectly complemented by homemade buttery breadsticks and rolls or thick, soft garlic bread. It’s also incredible with a crunchy, simple green side salad. To switch it up and add a whole new flavor, you can’t go wrong with a Caesar side salad. Italian Stuffed Peppers– have a meaty stuffing bursting with classic Italian flavors, marinara sauce, and cheese all packaged up in a sweet bell pepper! Previous RecipePulled Chicken-Easy, Fall Apart Tender, Made In The Crock Pot! 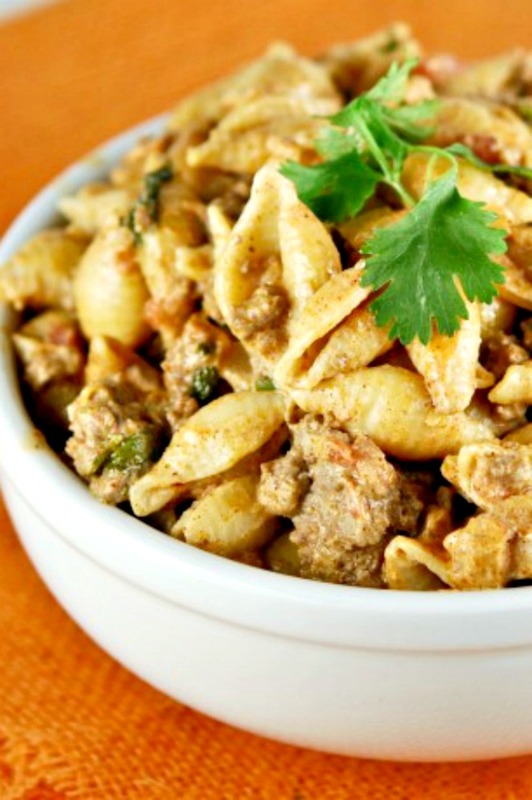 Next RecipeEasy Hamburger Hash-Easy To Make Family Comfort Food! I made this dish and it is delish. However, in the instructions #3. It is confusing about the mozzarella cheese. Do you save out half to put over the the pasta and then put the additional 2 cups of mozza onto that? I used a lot more pasta and deleted 2 of the sauces ie) one Alfredo and one marinara. It wouldn’t have fit into the 9X13 pan with all that sauce with only 2 cups of pasta.